You won’t believe how good your home looks after a professional power wash. One wash can blast away years of dirt and grime, restoring your home’s exterior back to pristine condition. I use a commercial-grade power washer with high PSI. 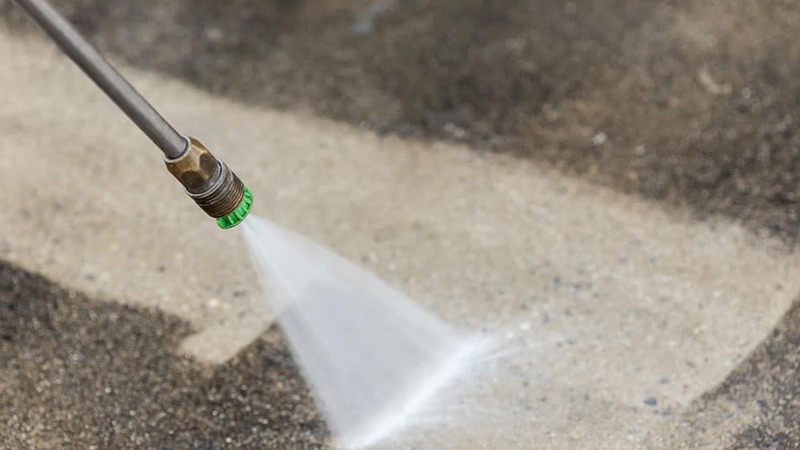 A single power wash can wipe away years of mold, mildew, dirt, and discoloration. You’ll see the clean inner layers beneath your deck, pavement, fence, or other surfaces for the first time in years. I know how to safely clean all different materials – from vinyl to brick to cedar and everything in between. Power washing services are available to residents of Chester County, Lancaster County, Delaware County, and Montgomery County, Pennsylvania. Request a quote today by calling (484)-319-5855.